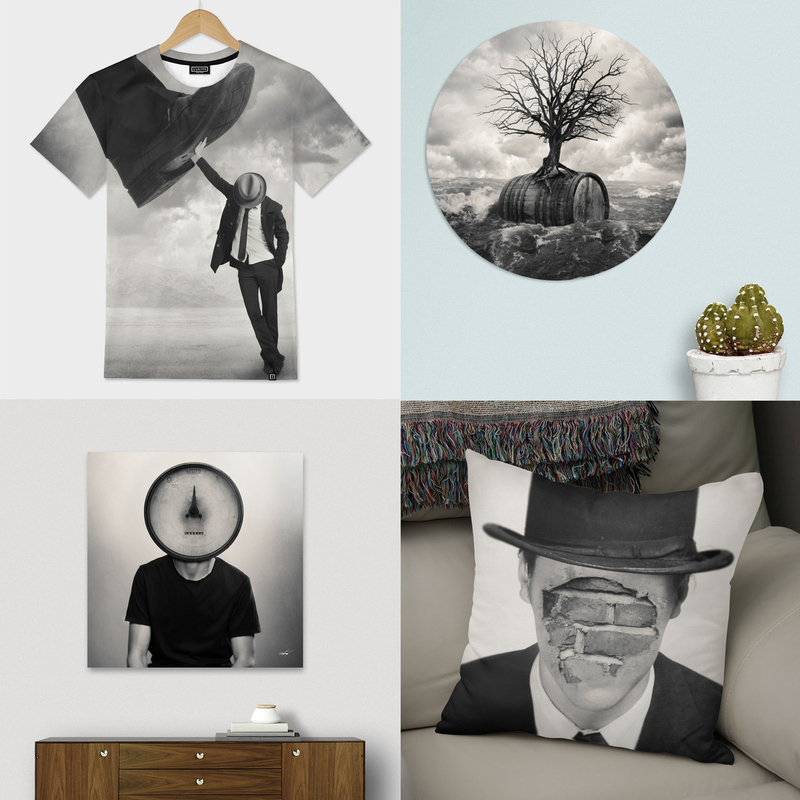 In an effort to make my art available and affordable to as many people as possible I'm launching a collection of affordable prints, T-shirts and pillows! In an effort to make my art available and affordable to as many people as possible I am making a selection of motifs available as prints, t-shirts and throw pillows through Curioos. All products are of high quality. Curioos offers world wide shipping, free return/refund within five business days and secure payments. Click here to view and shop my products at Curioos.com ! Subscribe to my newsletter - Get news, thoughts and offers by mail a couple of times per year.